Dec. 3, 2018, 1:43 p.m.
President Nana Addo Dankwa Akufo-Addo has urged members of the National Development Planning Commission (NDPC) to abide strictly by their constitutional mandate to help the President of the day make intelligent planning and development choices for the nation. In the current constitutional dispensation, he said, not all members of the NDPC would be at the same level in terms of political leanings and choice but that should not affect the quality of work demanded from them by the Constitution. President Akufo-Addo made the call when he swore in the 34-member board of the NDPC at the Jubilee House last Friday. 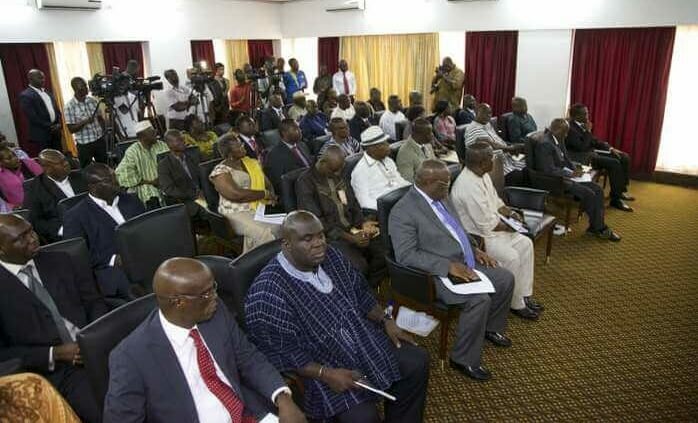 He administered the oaths of office and secrecy to the board, chaired by Professor Stephen Adei, a former Rector of the Ghana Institute of Management and Public Administration (GIMPA). 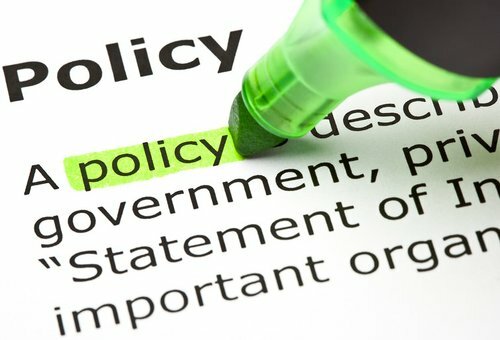 The Constitution also requires the commission to study and make analysis of macro-economic and structural reform options. 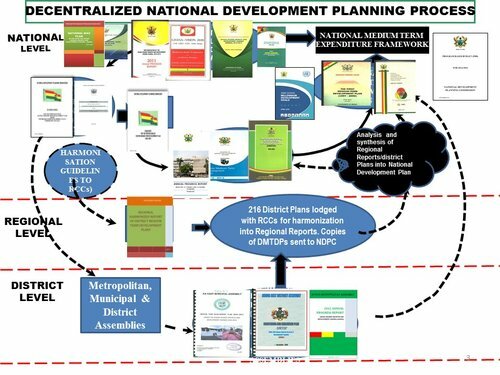 It is also enjoined by the Constitution to make proposals for the development of multi-year rolling plans, taking into consideration the resource potential and comparative advantage of the different districts of Ghana and make proposals for the protection of the natural and physical environment. Administering the oaths, President Akufo-Addo stated that Ghanaians decided to organise their lives under the aegis of democratic institutions, that political parties elected would form the government and that every four years such leadership would face the mandate of the people. He said that the country had different political parties with different manifestos, understanding and commitments, and that one of such parties would be at the helm of affairs and be governing the country at a time. The President said the task assigned members of the commission was, therefore, not an easy one but required integrity and a recognition of the realities of the nation, as well as the best methods of prosecuting the agenda of national development. With their rich backgrounds, experiences and expertise, President Akufo-Addo said, he hoped the members would deliver on their mandate. He assured the members of the commission of the readiness of the Executive to work with them in all transparency and sincerity to get the best arrangements for the progress of the country. The Chairman of the commission, Prof Adei, expressed the gratitude of the NDPC for the confidence reposed in the members and promised that they would work assiduously to assist the government in the execution of its mandate to ensure the development and progress of the country.